We seek to pick winning funds with superior management and quantitative characteristics linked to strong performance. Our quantitative research uses the most comprehensive mutual fund database in the world to determine the best strategies for long-term investing success. We then supplement those studies with extensive qualitative research of portfolio managers, analysts, and traders through onsite visits and follow-up phone calls. 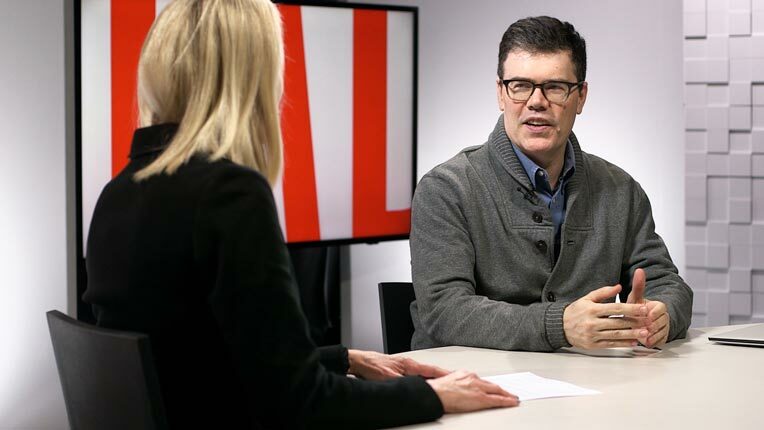 Russel Kinnel is director of manager research for Morningstar, Inc. and editor of Morningstar FundInvestor, a monthly print newsletter for individual investors. He also writes the Fund Spy column for Morningstar.com, the company's investment Web site. Since joining the company in 1994, Kinnel has covered the Fidelity, Janus, T. Rowe Price, and Vanguard mutual fund families. 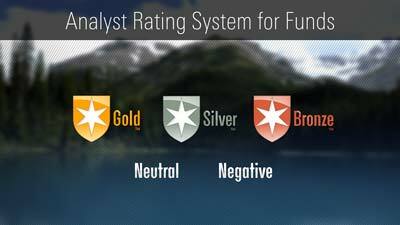 He helped develop the new Morningstar Rating for funds and the new Morningstar Style Box methodology. He also is co-author of the company's first book, The Morningstar Guide to Mutual Funds: 5-Star Strategies for Success, which was published in January 2003. Please input a ticker or fund name. Russel Kinnel is director of manager research for Morningstar, Inc. and editor of Morningstar FundInvestor, a monthly print newsletter for individual investors. The April issue of FundInvestor has been posted in PDF form on our site. You can download it here. Fund Pairings for Your IRA: IRAs have contribution limits that constrain the number of funds you can hold in them. So, I dialed up some of the better pairings to give you wide-ranging exposure to the markets. Revenue Exposure by Region: Traditionally we view fund holdings by domicile, but in the global marketplace that's pretty limiting. Alec Lucas instead looks at regional exposure for funds by revenue and finds some good insight. Quant Funds May Rebound: Shannon Yan explains that quant funds may be at low ebb. Watch Out Below: Katie Reichart reviews the latest round of fund downgrades. Manager Changes: BlackRock and Berwyn shake things up. Low-Maintenance Portfolios: Christine Benz shares some ideas for portfolios that won't require a lot of legwork. How Our Favorite Alts Funds Performed: Tayfun Icten looks at a challenging period for alternatives. AMT Muni Funds Are Worth a Look: Elizabeth Foos explains that changes to the Alternative Minimum Tax should spur investors to take a second look at muni-bond funds that invest in bonds subject to AMT. A Trio of Allocation Funds Joins the 500: I am adding funds from Fidelity, T. Rowe Price, and Vanguard.